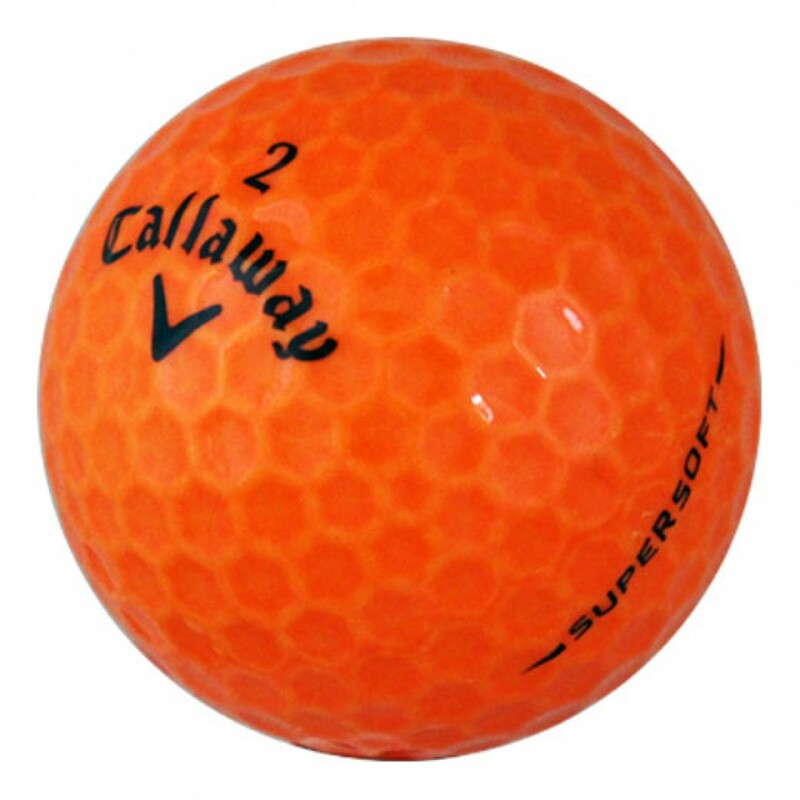 The Callaway Supersoft Orange is a two piece construction ball. Sold by the dozen. My wife plays these. They're nicely soft, and the bright orange is her favorite. Some damage to balls, more than expected. 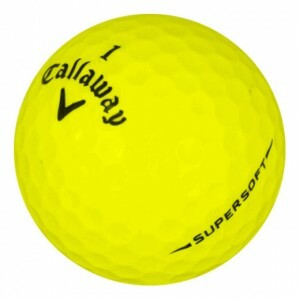 I LOVE CALLOWAY BALLS AND CLUBS. Great ball for higher handicap golfers. Great feel off the club head. Ball quality not as good as the brand new 2016 Srixon Q Star balls I often play. I thought these orange balls would be easy to find in our Pennsylvania fall courses, but again the yellow Srixon balls much easier to spot. The products came in like new condition, order arrived within a week, and do I need to remind you their half price. On a scale from 1-10 (10 Outstanding) - I would give these a 9. See above 14 of 60 balls were no where near MINT. Getting a bit older and my distance vision is not what it once was, hence orange golf balls. 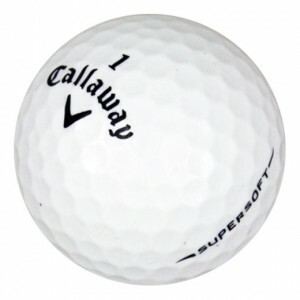 I find the Callaway's to be a great golf ball for overall playability, distance and wear. The only thing missing is the sleeves!